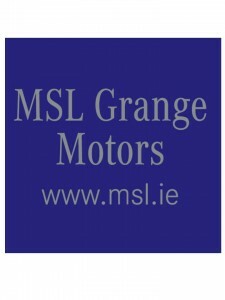 Wicklow GAA’s Garden County Academy has exciting news in the form of a new commercial partnership with MSL Grange Motors to be launched early in the New Year. 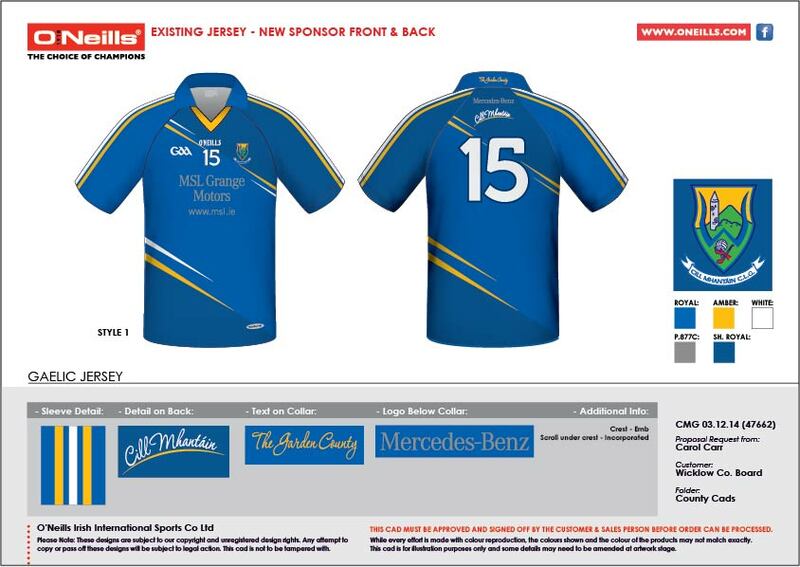 The multi-year arrangement will cover sponsorship of monthly & annual Player Skill Test Awards and support of the Wicklow Senior Schools team. “We are very pleased to have started this relationship with such a quality brand as Mercedes, and to add such a well-known name as MSL Grange Motors to our list of key sponsors. 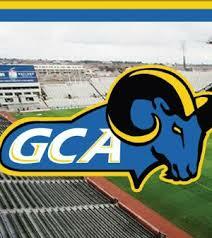 This kind of support is vital to the GCA and enables us to continuously develop our underage football squads in the county,” explained Brendan Smyth, Chairman of the GCA. 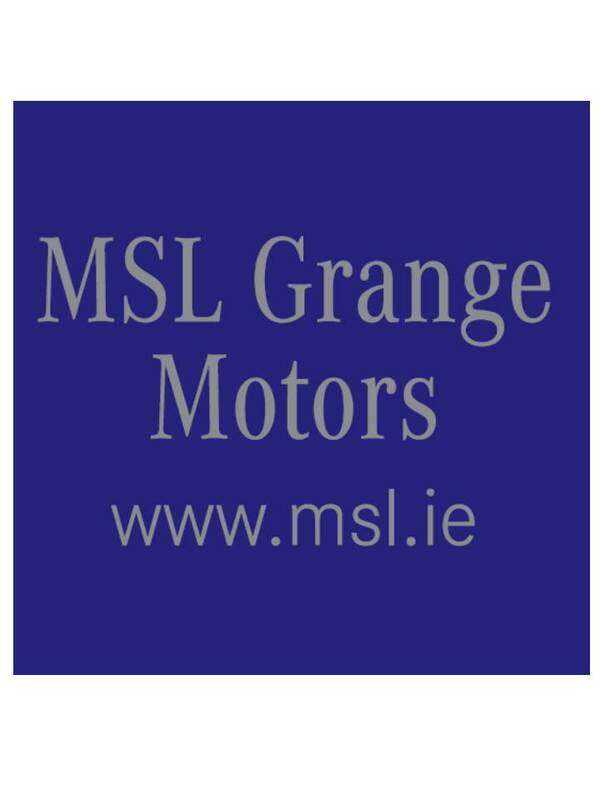 MSL Grange Motors’ support will kick off this coming Saturday, 20th Dec. as Wicklow Senior Schools take on Wexford Schools in Ballinakill at 1.0pm. Looking ahead to the game, team manager Hugh Kenny said “The Leinster ‘A’ Schools Championship is the elite competition for schools teams in our province. Last year’s performances in our debut season were very encouraging & we will be hoping to build on that again in this year’s competition. Having the support of a premier brand like Mercedes is a significant boost to our efforts”. In a new development, MSL Grange Motors Mercedes-Benz will also sponsor skills competitions for GCA players throughout 2015.To be launched in early January, this initiative will feature monthly award winners qualifying for the chance to become winner of overall Skills Player Award at the end of the season. All our squads have now finished activities for the 2014 season. Watch this space in the New Year for news of the 2015 schedule. We wish all players & coaches a very Happy Christmas ! !